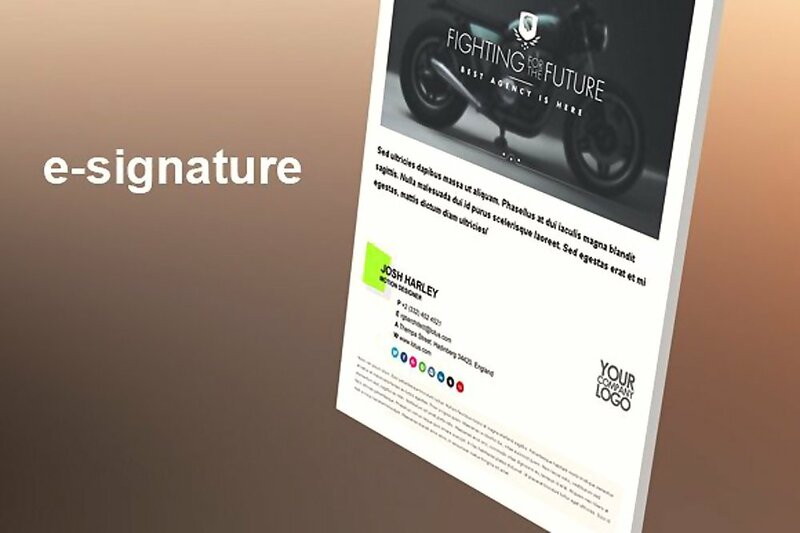 An email signature is a new way to present a branding statement about an individual, a company or a business establishment. There are different strategies that you can use to make your email signature stand out when placed in the final format of an email message. All you need to do is to ensure that you are well-prepared when creating your own email signature. By prepared, we mean that you should already be backed up by the information you need to know how to create an effective email signature. If you are running a business, remember that when developing a marketing and branding strategic plan, it is essential for the design and content of an email signature to be included in the planning and development processes that you will go through. This will help you apply continuity within the terms and ways that you will follow and use to present the business. 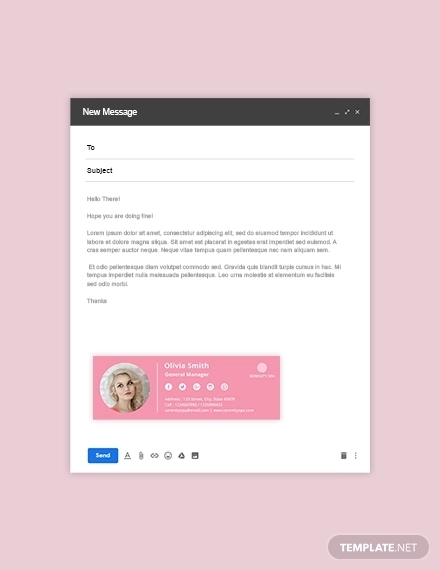 More so, the email signature that you will make should not only be informative but also visually pleasing so it can present your branding and online identity properly. An email signature is not used by everyone either because some think that it is unnecessary or it can also be because they are intimidated by the processes that they need to follow to create one. If you still have not decided on whether to create an email signature or not, we highly suggest you to browse through the information below so you can be aware of the benefits and advantages that you can get if you will have your own email signature. Also, these items will help you understand why an email signature is an important part of an email. An email signature is a vital part of your online branding. Aside from specifying your name and other information, an email signature is a reflection of who you are either as a professional or a private individual. The way you format and design your email signature says a lot about you and what you do. You can be associated with anything that you present to people and your email signature is not an exemption. 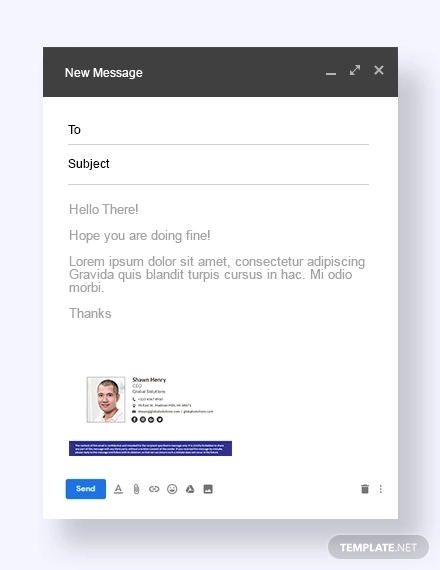 An email signature is a way for you to get the attention of your email receivers.Your email signature can make the people who will receive your email look at your email again. 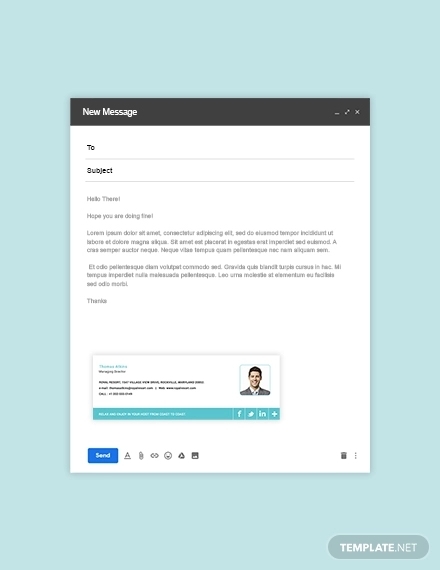 An attractive and appropriate email signature can convince people to give more attention to all the content of your email. An email signature can provide or convey an information that is important to be known by the people to whom the email is for. If you will use an email signature, the people who received your email can easily contact you. This also means that you are giving them the perception that you would like to have future transactions with them which is why you are calling their attention to be knowledgeable of your contact details. Refer to the email signature template given by the company where you are working. Look for email signature samples that you can use as inspiration in creating your own. 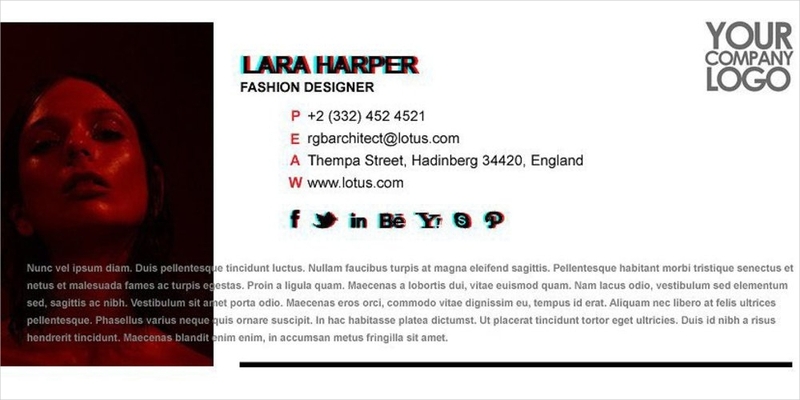 Download and use a template that can guide you in formatting an email signature. 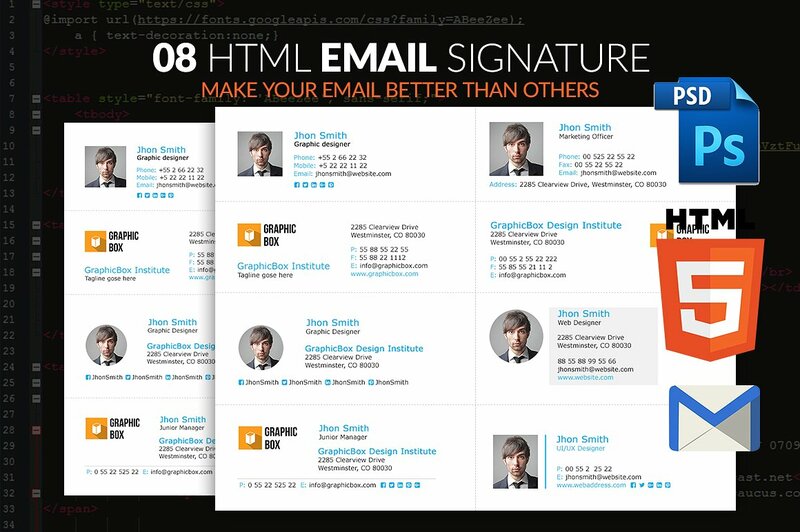 Look at client email samples and use these as your references when creating your email signature. Your name. It is highly suggested for you to use your full name for professional reasons. However, you can skip putting your middle name or middle initial for security purposes. Your current professional position. If you are working for a company, you can place your work designation. You can change this depending on your current involvement to organizations or any other personal undertakings. The company where you work for. It is very important especially for business emails to have an email signature that contains the name of the company where a person is from. This is a way for you to inform your email receiver that he/she was given the email for a particular professional transaction that your company would like to inform or update him/her with. This can help them be easily aware of the purpose of the email. You can also add the logo of your business or the company where you work for. Your contact information. Providing your contact details is a formal way to state your willingness to be of help. 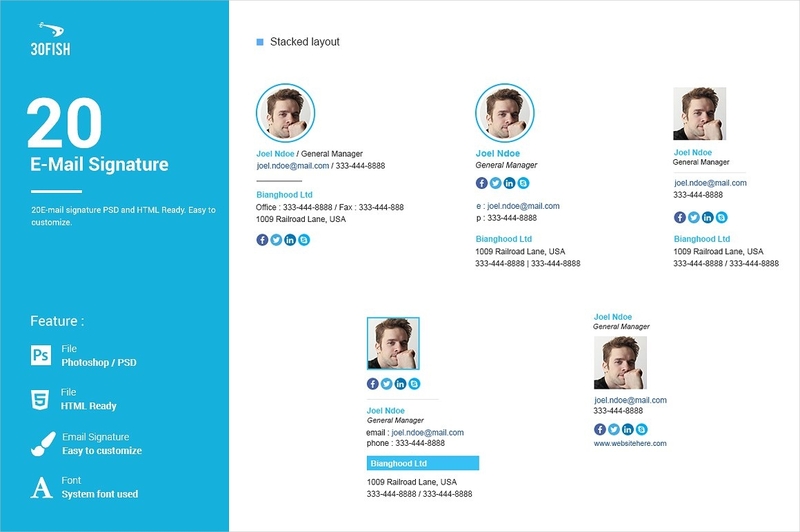 Provide the contact information that is essential to be known by your email receivers. As an example, provide the contact details of the company if you believe that your personal number should not be used to transact with the people to whom you will send emails. Online and social media links, if necessary. If your work requires you to connect with different entities through social media, then listing your online and other social media links will be helpful. 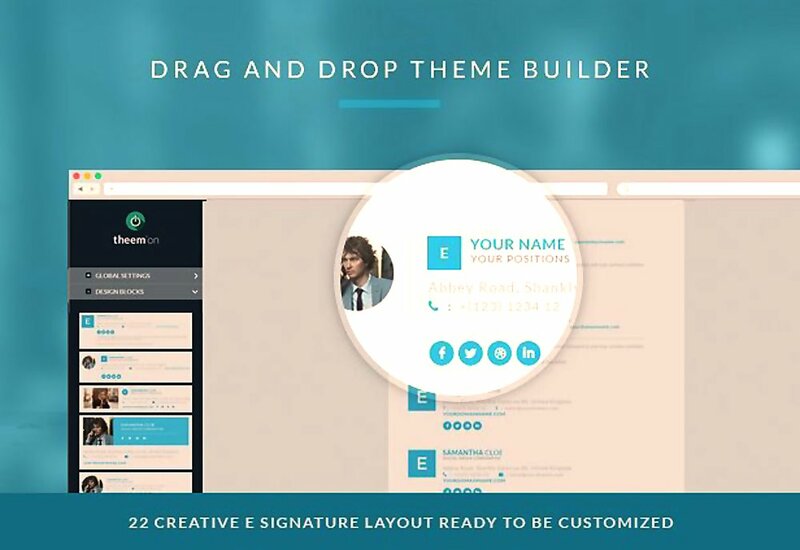 This can work best for bloggers, online personalities, and web developers. If you would like to, you can also include your photo or an image that can easily catch the attention of your contacts. Also, there are companies who require their employees to include a few statements that are essential to be placed in an email signature due to legal requirements. May it be a meeting email or any kind of email samples, adding an email signature can make it look more formal. Remember that it is not only the content of your email signature that you need to give focus on but its design and format as well. 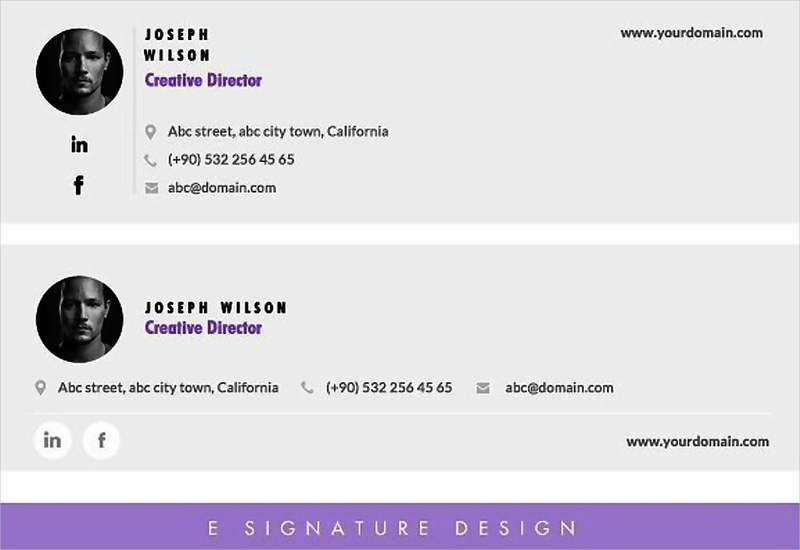 Listed below are some of the tips that you may incorporate in designing your own email signature. Make your email signature simple. Use a few but important design items so you can create an email signature that is appealing but is not overwhelming. 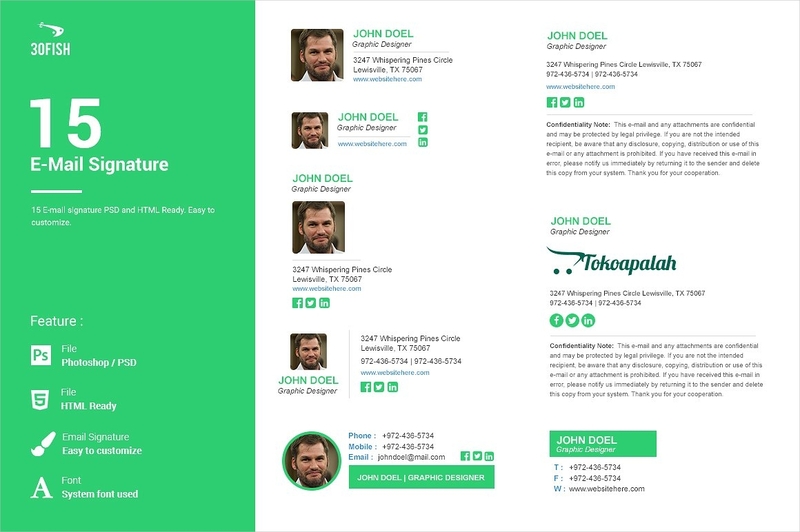 Having a format to follow when making the design of your email signature can put its content look put together and properly organized. 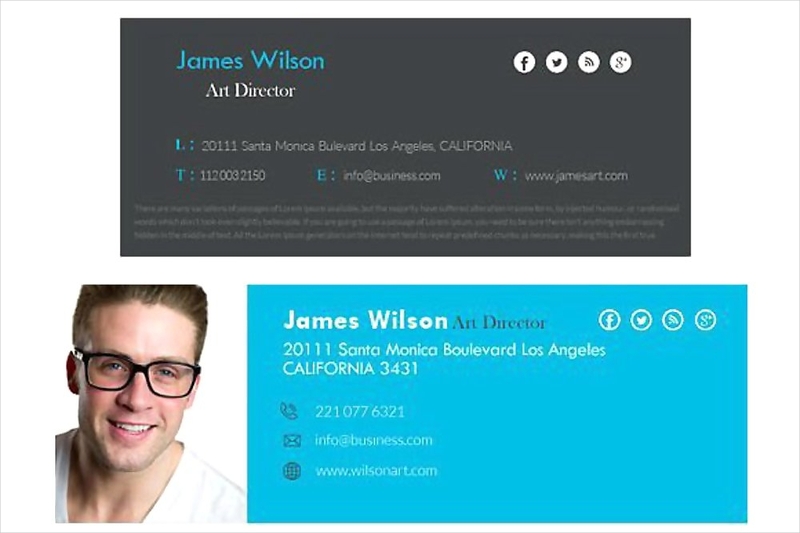 Create a color palette if you would like to add vibrancy to your email signature. Pick one to three colors to use so that you can maintain the professional look of your email signature even if you will use a few colors. Adding a lot of colors, especially those that are vibrant, can make your email signature appear informal. 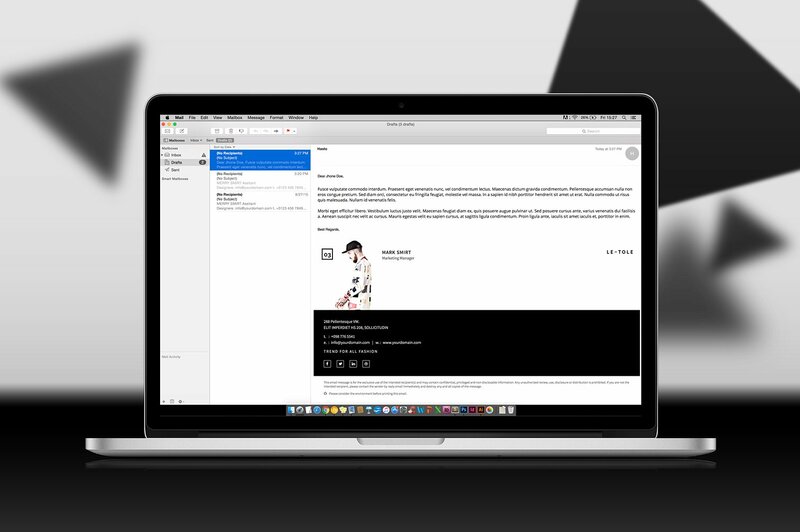 If you do not want to use a color palette, then using a black and white email signature will do. Ensure that you will have a presentable email signature. You can be modern and select between a flat or a three-dimensional design. The important thing to remember is to make sure that the email signature looks polished and clean. 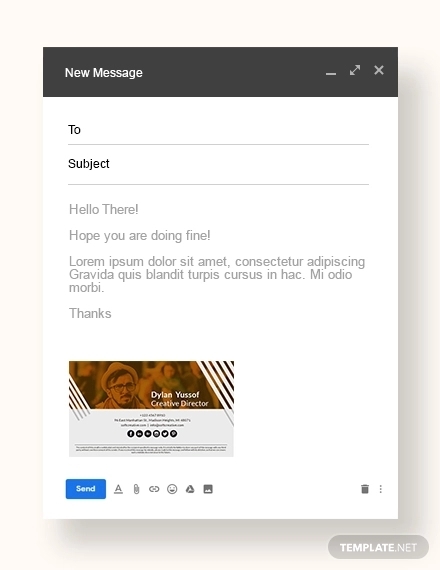 Make your email signature understandable. 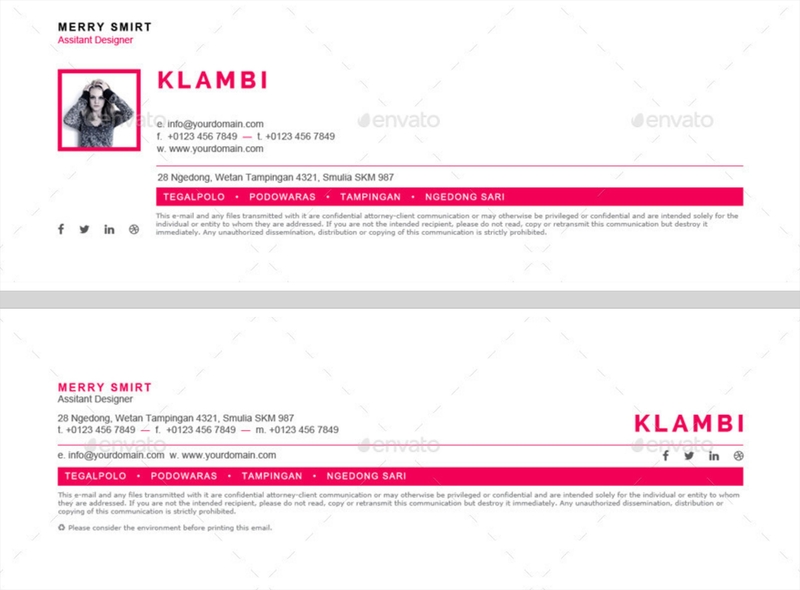 Be keen when selecting the font that you will use when making your email signature. Avoid calligraphy and other special fonts as they can sometimes be too distracting. Also, be aware of the size of the fonts that you will use and the additional styling that you would like to incorporate in them. Use a responsive design for mobile phone users. 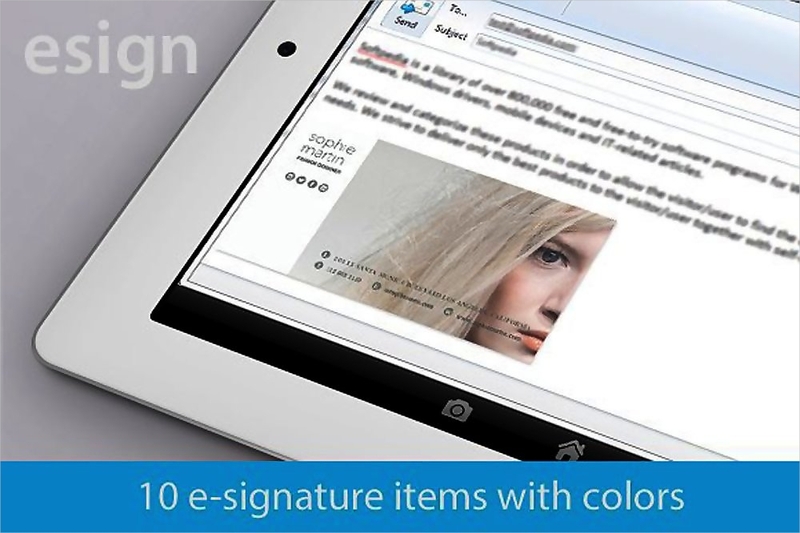 It depends on your decision if you will use a responsive email signature. However, it will be very helpful especially nowadays that people already use their phones to check emails. Make sure that your email signature is memorable and can leave a positive impact to the receiver of the email. 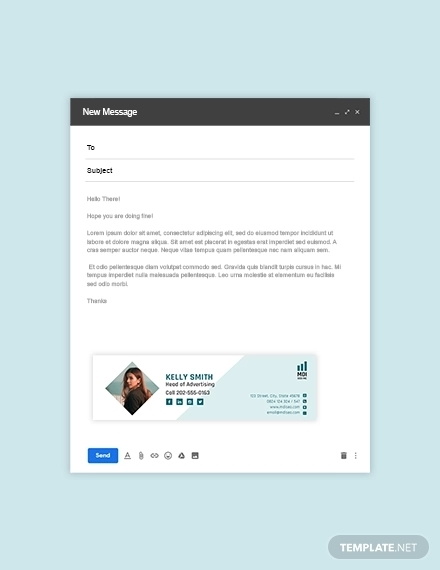 The overall design of your email signature should be cohesive and well-formatted so that it can provide a perception of professionalism and formality. It is best if you will refer to an email signature template or sample when making your own email signature. Always make a corporate look by using confidentiality statements and corporate links. This will depend on the nature of operations of your business as well as the country, state, or a particular location where your company is located. Ensure that you will provide your updated contact information. 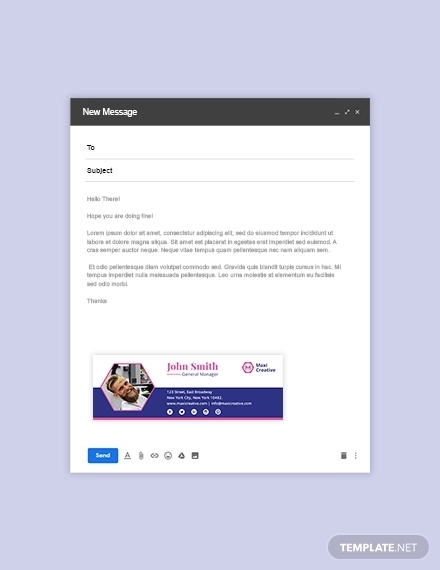 Your email signature is an effective way to keep in touch with business connections. Make the most out of your email signature by ensuring that you have the correct, precise, and update numbers and addresses placed in there. Be professional. As much as possible, do not use quotations when creating your email signature. The content of your email signature should be direct to the point and appropriate for the purpose on why it is made. Do not make your email signature insignificant by providing a length of information that is not even useful in the first place. An email signature may be a short and simple part of an email, but it sure can provide a lot of positive impacts to you and the brand that you would like to present. 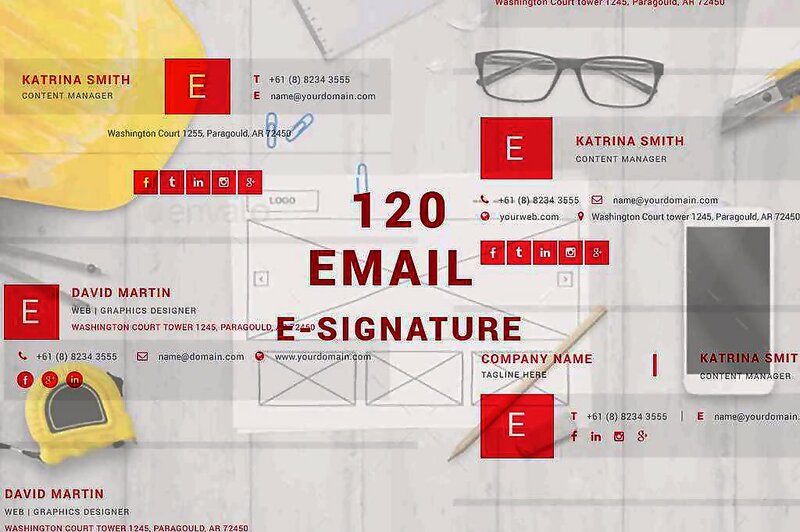 As a branding tool, your email signature is surely more than just a set of words and numbers. Make sure that you can fully benefit from its usage by following the guidelines that we have specified. More so, keep in mind that it is essential for you to balance the content and design of your email signature so that it can be an effective way for you to be associated to your business or company. Make a professional email signature now so you can already experience the things that we are talking about.